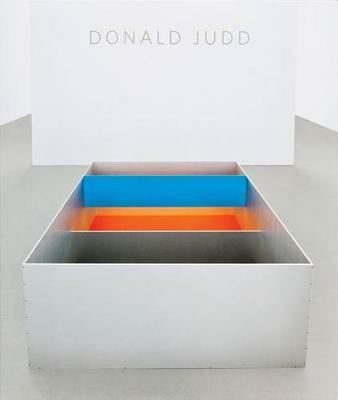 Originally published in 1975, reprinted in 2005 and out of print for many years, this collection of Donald Judd's writings is now a sought after classic. His uncompromising reviews avoid the familiar generalizations so often associated with artistic styles emerging during the 1950s and 60s. Here, Judd discusses in detail the work of more than 500 artists showing in New York at that time, and provides a critical account of this significant era in American art. While addressing the social and political ramifications of art production, the writings focus on the work of Jackson Pollock, Kazimir Malevich, Barnett Newman, Ad Reinhardt, John Chamberlain, Larry Poons, Kenneth Noland and Claes Oldenburg. His classic 1965 'Specific Objects' essay, a discussion of sculptural thought in the 1960s, is included alongside the notorious polemical essay 'Imperialism, Nationalism, Regionalism' and much else. 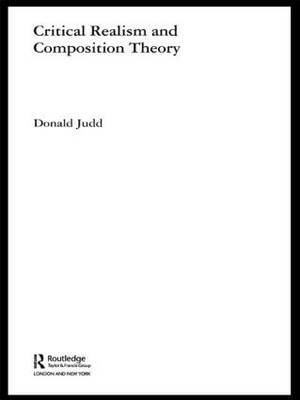 Buy Donald Judd: Complete Writings 1959-1975 by Donald Judd from Australia's Online Independent Bookstore, Boomerang Books.